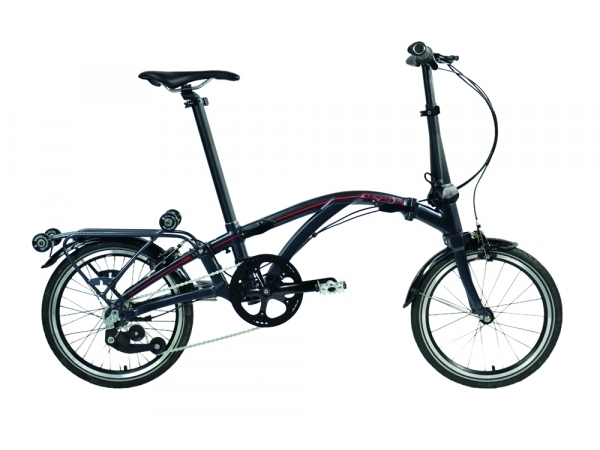 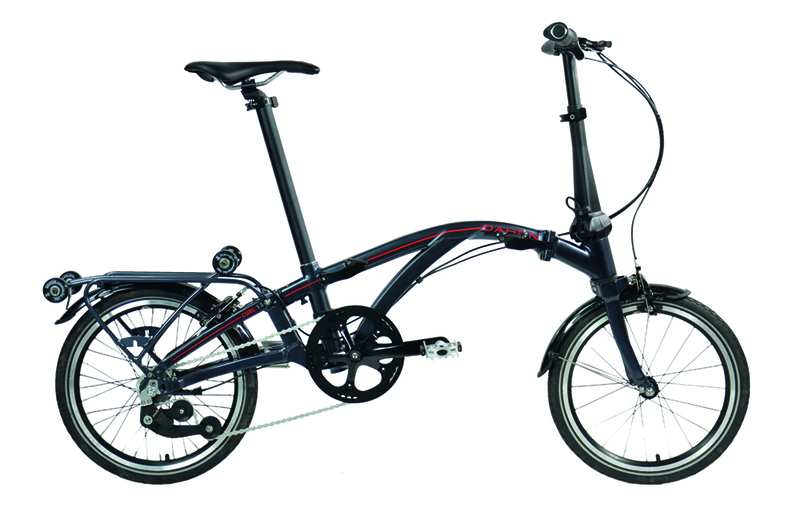 The CURL is DAHON’s most compact folding bike ever. 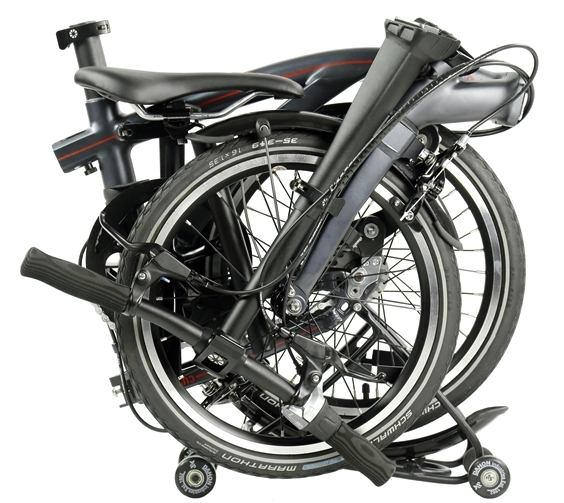 Convenient 3-point folding, a roller rack, and 3 internal hub gears, make this your ultimate secret weapon in multimodal transportation. 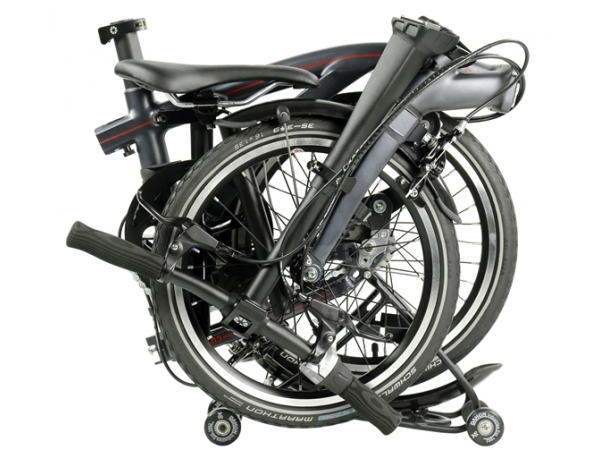 It really does represent the pinnacle of folding bike technology.